The Woodstock range is inspired by geometric patterns, bold floral designs and abstract prints to live up your modern home décor. These area rugs are available in 6 different design options as mentioned above and in grey and brown colour combinations. The sizes available are as follows: 80X150, 133X195, 160X230, 200X290, 80X240. 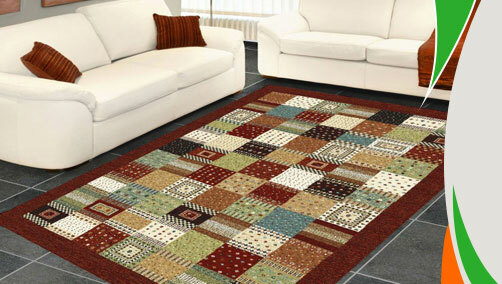 Check the size availability in your choice of rug. These are made from 100% polypropylene.